Facebook said Thursday that it stored millions of its users’ passwords in plain text for years. The acknowledgment from the social media giant came after a security researcher posted about the issue online. Facebook said there is no evidence its employees abused access to this data. But thousands of employees could have searched them. The company said the passwords were stored on internal company servers, where no outsiders could access them. But the incident reveals a huge oversight for the company amid a slew of bruises and stumbles in the last couple of years. The security blog KrebsOnSecurity said some 600 million Facebook users may have had their passwords stored in plain text. 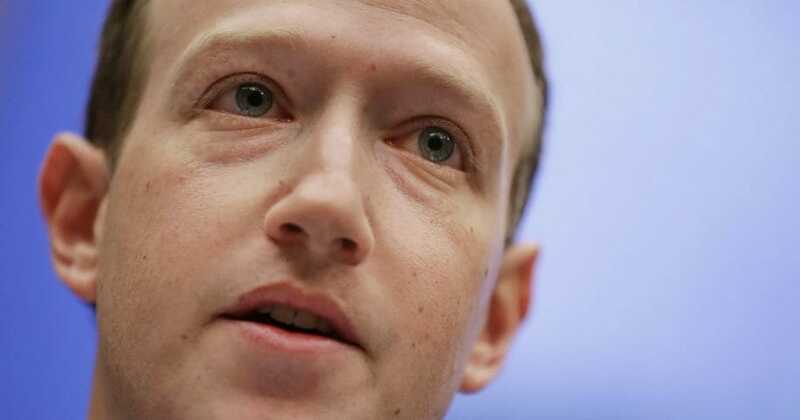 Facebook said in a blog post Thursday it will likely notify “hundreds of millions” of Facebook Lite users, millions of Facebook users and tens of thousands of Instagram users that their passwords were stored in plain text. Facebook Lite is designed for users with older phones or low-speed internet connections and is used primarily in developing countries. Facebook said it discovered the problem in January. But, according to Brian Krebs, the security researcher, in some cases the passwords had been stored in plain text since 2012. Facebook Lite launched in 2015 and Facebook bought Instagram in 2012. Barysevich said he could not recall any major company caught leaving so many passwords exposed internally. He said he’s seen a number of instances where much smaller organizations made such information readily available not just to programmers but also to customer support teams.